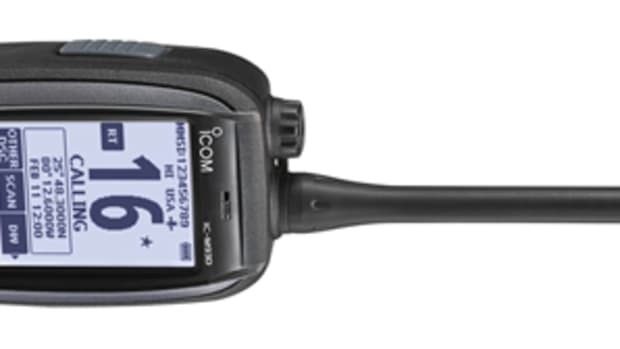 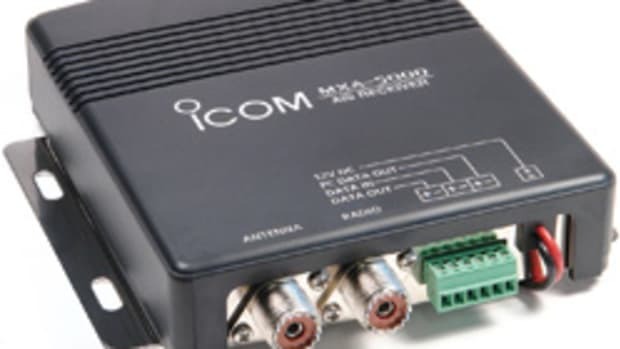 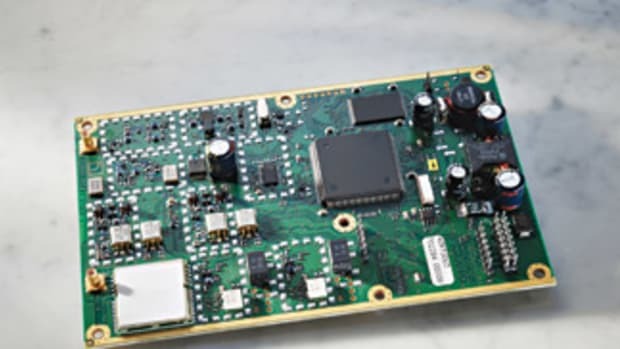 Icom’s MA-500TR—the company’s first (and only) Class B AIS transceiver—broadcasts position, track, and speed data derived from its own internal GPS. 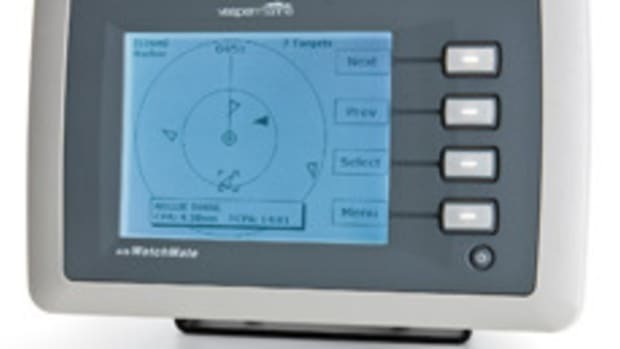 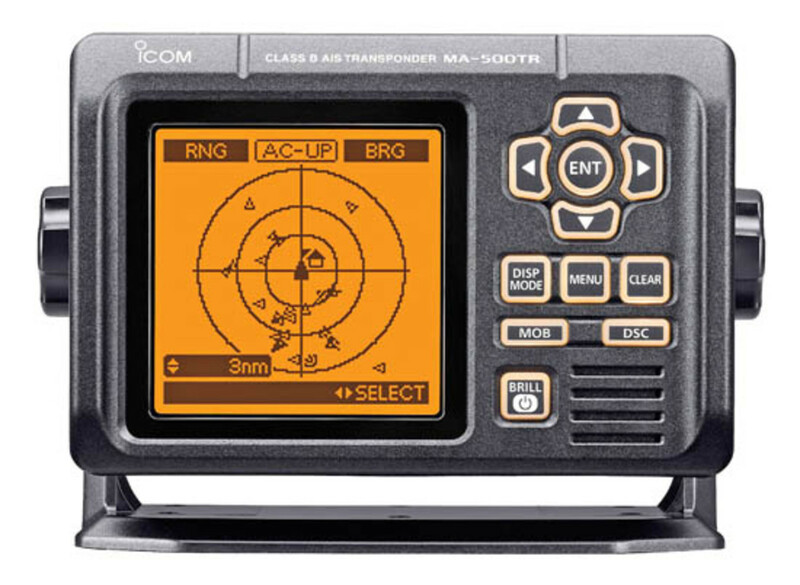 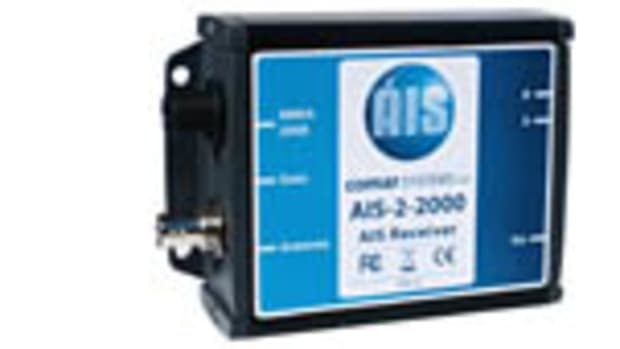 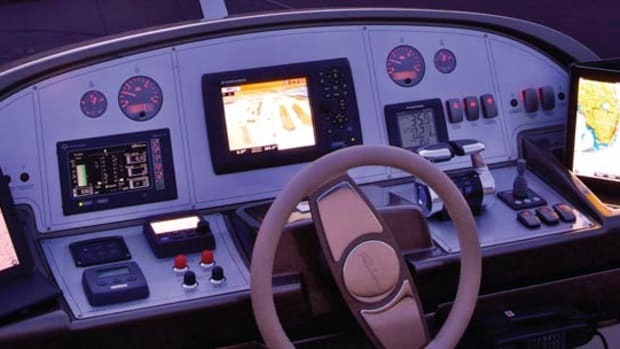 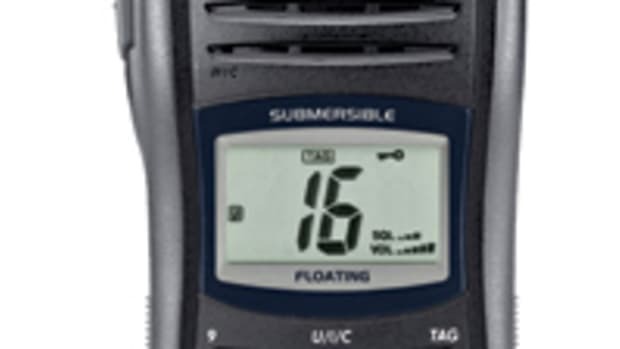 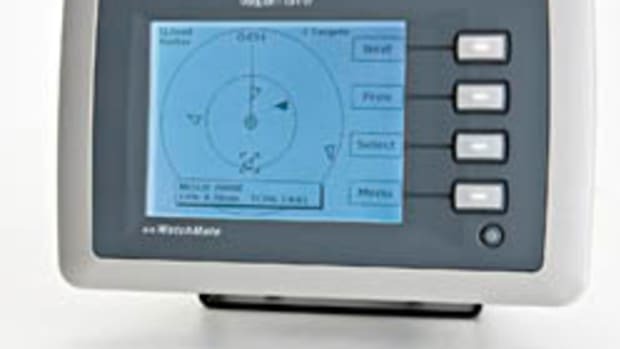 Cosmetically compatible with Icom’s rugged, chunky IC-M504 and IC-M604 radios, the MA-500TR monitors the two AIS frequencies for incoming information about other vessels and displays it on a big, four-inch monochromatic LCD in a variety of graphic and alphanumeric formats that include the popular “radar” display and useful text lists that can be sorted by range, closest point of approach (CPA), or time to closest point of approach (TCPA). 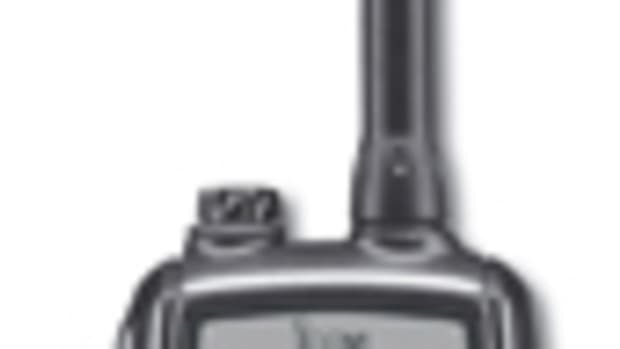 The MA-500TR is not yet approved by the FCC for use or sale, but stay tuned.